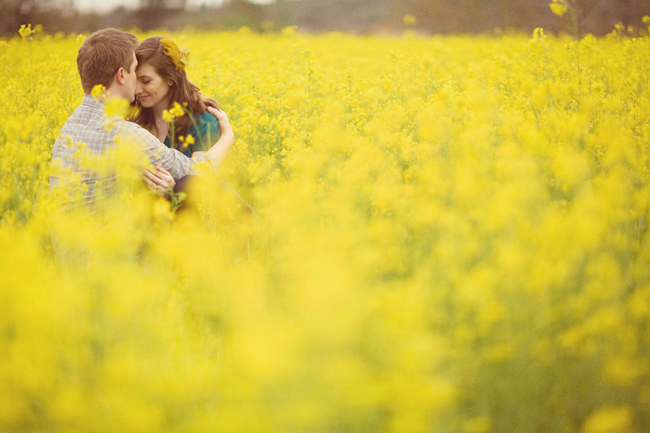 This field of yellow mustard flower engagement shoot is so enticing that I just want jump through the screen and run through it! 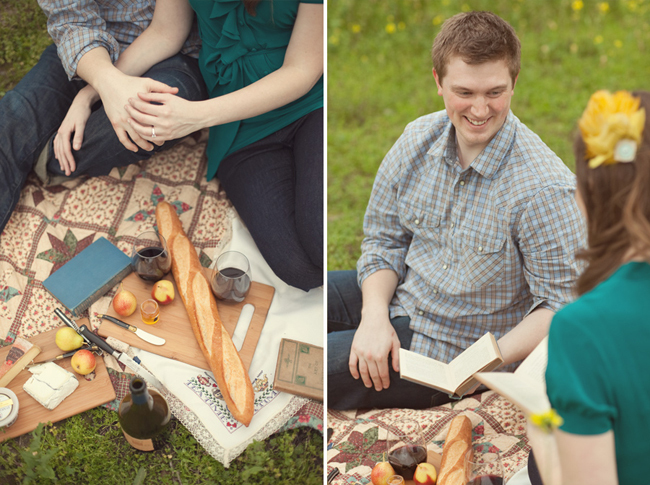 Jodi and Kurt’s beautiful engagement session was captured by Stephanie Williams. 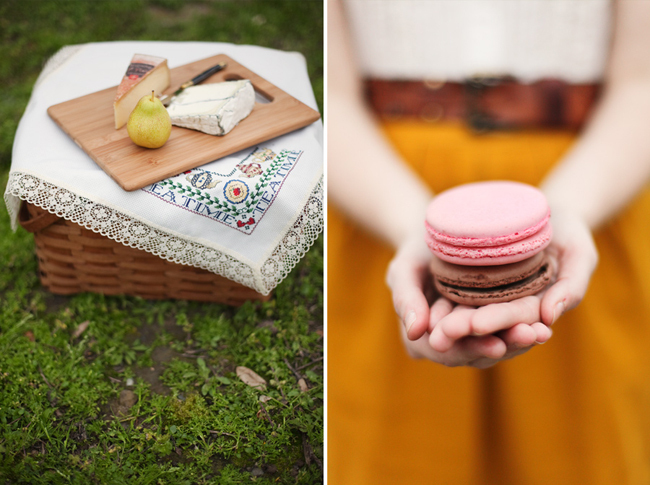 It is so perfectly styled, and no wonder as they are talented wedding photographers themselves! 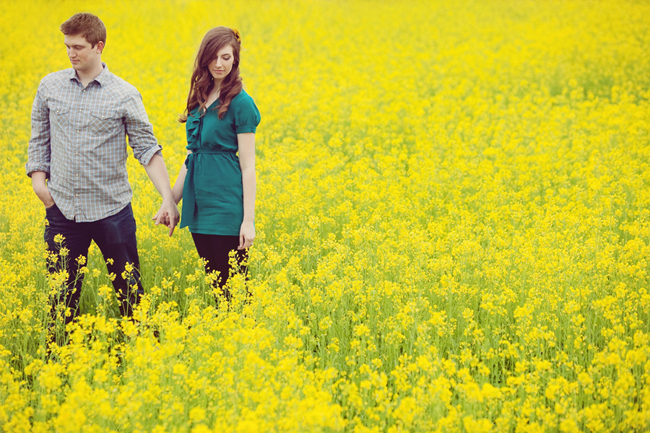 These photos are set in a gorgeous field of mustard flowers in California. 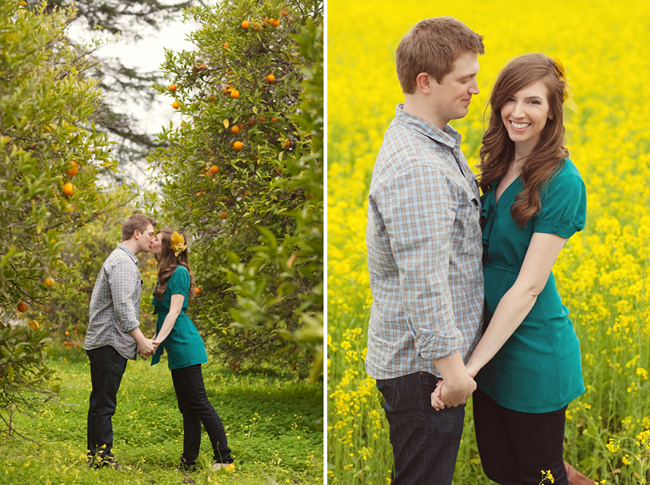 Jodi’s hairpiece matches the mustard flowers perfectly! 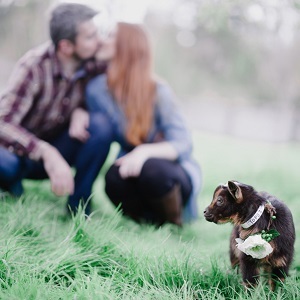 What a lovely engagement session. Visit Stephanie’s blog for more! 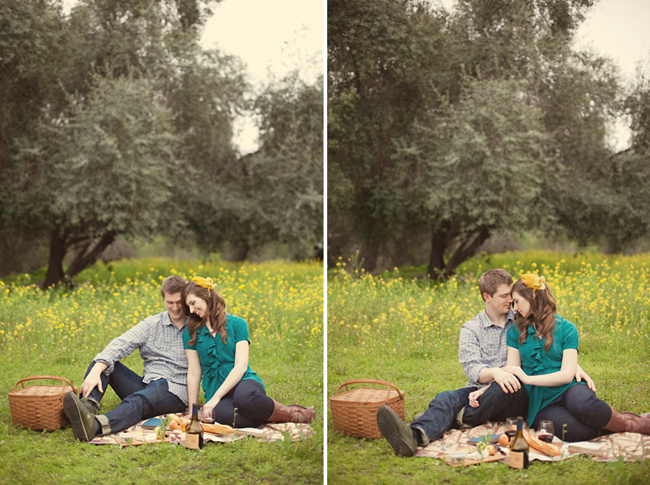 This is a very sweet shoot! 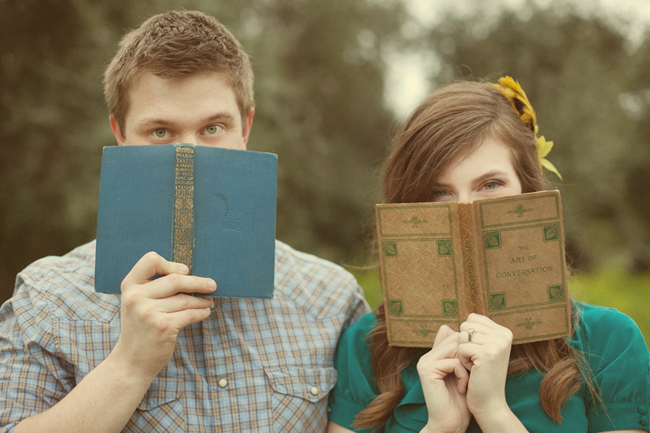 Love the vintage books! This is beautiful! Stephanie does amazing work! 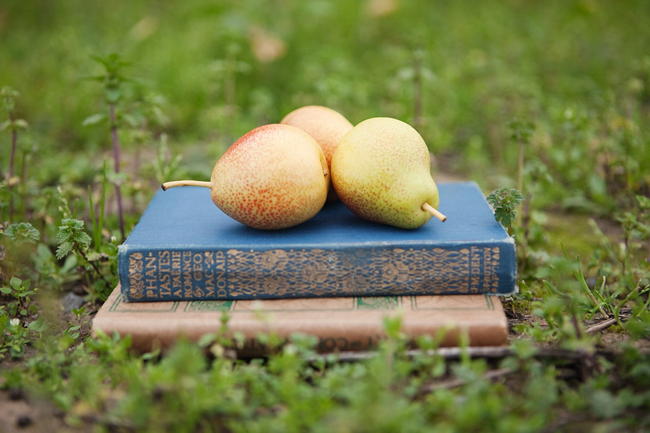 The field and old books are amazing!